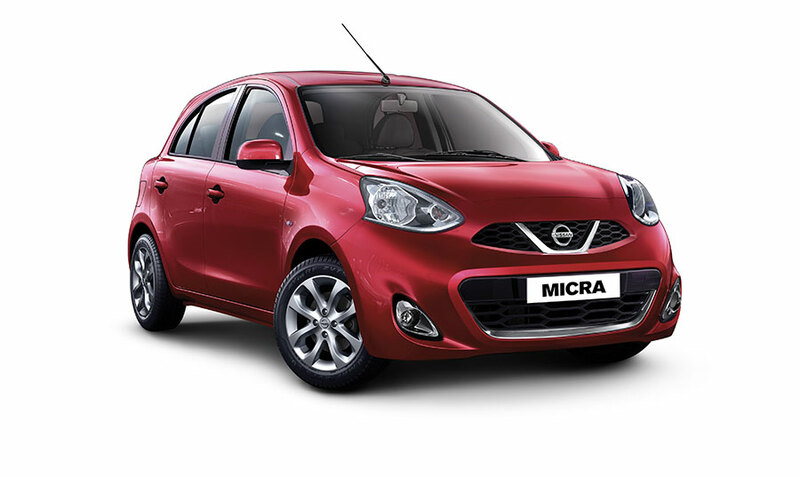 Nissan today announced its locally-produced and technology-packed Micra CVT, at a very attractive price of 5.99 Lakh (Ex-showroom, Delhi) making it the most affordable premium CVT automatic hatchback in the market. The CVT model, produced at Nissan’s Oragadam Plant in Chennai, features Nissan’s globally-renowned X-TRONIC CVT automatic transmission offering the fun, comfort and practicality of an automatic with higher fuel efficiency than a manual transmission. Compared to a conventional CVT (continuously variable transmission), X-TRONIC CVT transmission is more fun to drive with no shift shocks and smoother acceleration. Nissan was the first manufacturer to bring this technology based on CVT to the premium hatchback segment in India. With a mileage of 19.34 kmpl (as per ARAI), the Micra CVT offers a complete and attractive package of style, performance and value-for-money. 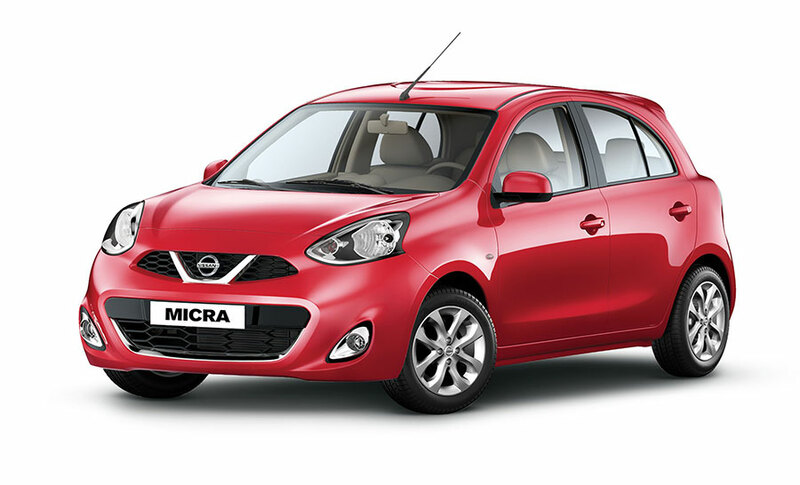 The Nissan Micra CVT brings new levels of technology, performance and style to the premium hatchback segment in India. Its raft of practical features offer a safer, more enjoyable driving experience that raises the bar in this part of the market. What’s more, the attractive price and impressive fuel economy makes it an even more compelling choice in terms of both driving pleasure and value for money. 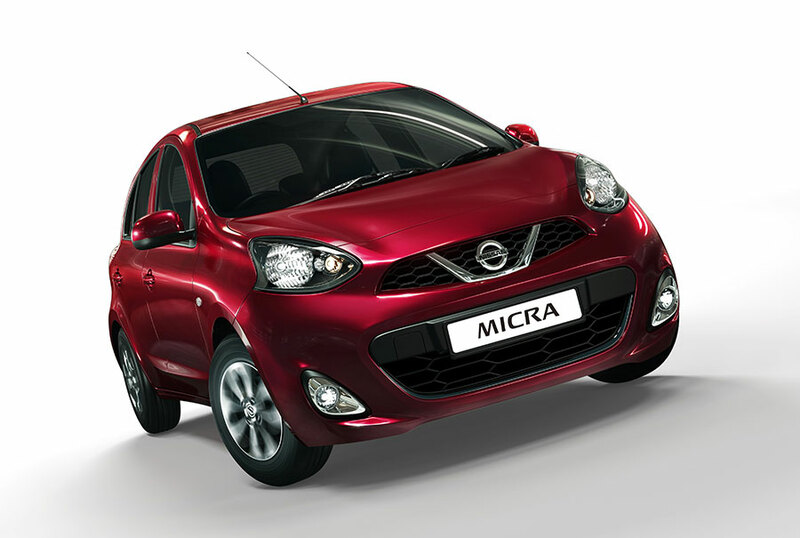 The overall Nissan Micra range starts at Rs. 4.51 Lakh (Ex-Showroom Delhi) with the diesel variant returning a maximum mileage of 23.08 kmpl under ARAI test conditions.